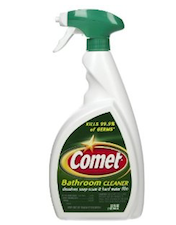 This $0.75/1 Comet Bathroom Cleaner coupon is still available to print on Coupons.com. 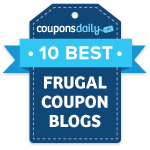 Print two, then take these coupons to Walmart to get a good deal on bathroom cleaner. I haven’t seen many good deals on cleaning products lately, so be sure to grab this if you need some cleaner. Check out the other Walmart deals too.